1.Our products mainly include vacuum gas-quenching furnace, vacuum high-pressure gas-quenching furnace, vacuum carburizing furnace, and vacuum annealing furnace etc. 2They can be widely applied to the quenching applications for the die steel, bearing steel and spring steel etc. 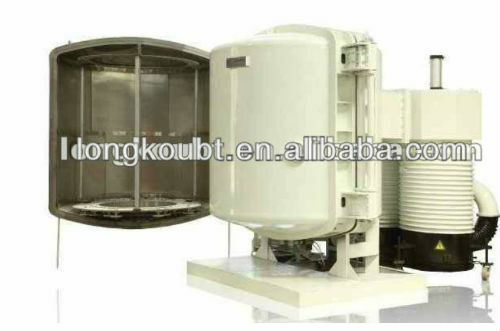 3.The double-chamber vacuum gas-quenching cold furnace is mainly qpplied to the quenching applications for alloy steel, alloy structure steel, die steel, high-speed steel, bearing steel , stretch alloy , and stainless steel etc and also applied to the agglomeration, quenching and vacuum braze welding for the magnetic materials. 4.Used to make bright quench on the die steel, bearing steel and spring steel etc . 5.Ion Injecting Material Surface Improvement Technology . 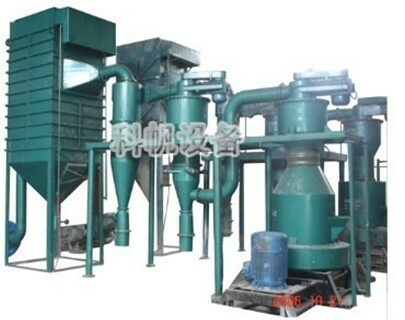 coating unit located at China. Bite is a flagship unit of Bite Group with a team having experience over 25 years in metal finishing. The company process, design, plant, targets, plating chemicals which helps in achieving highest quality and best service with the most competitive price. 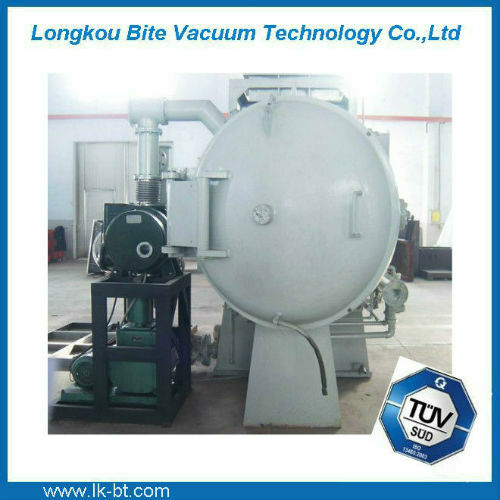 Longkou Bite Vacuum Technology Co., Ltd is having a dedicated team indulge in developing new coating and providing complete plating solution to our customers in metal finishing.